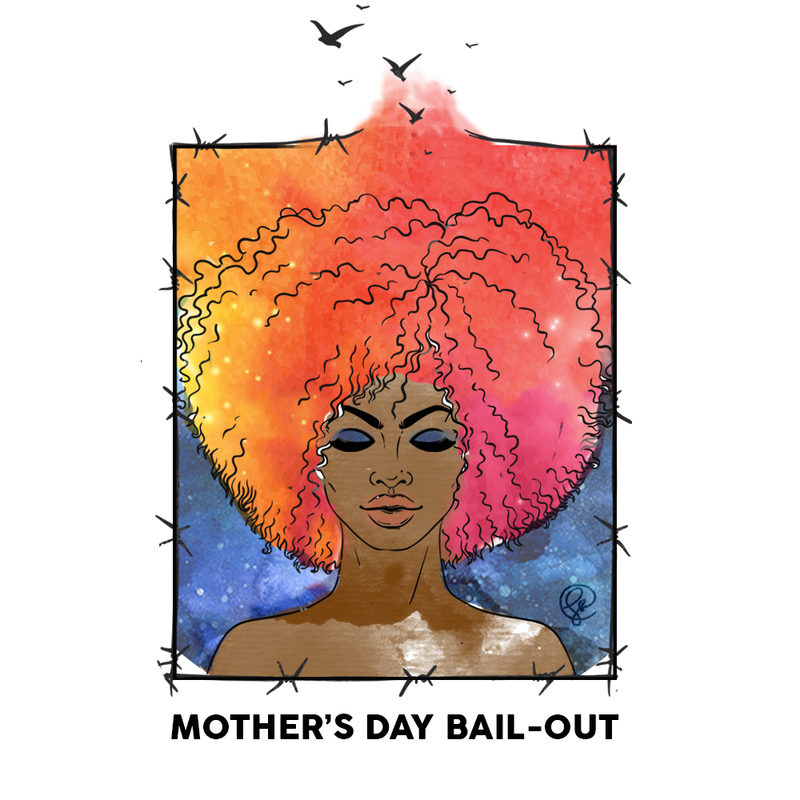 The following organizations are collectively organizing the Mother's Day Bail-Out, in collaboration with countless families, activists, and unnamed organizations across the state. This coalition is still growing. April 7, 4:30pm — Launch party @ Bregamos Community Theater (491 Blatchley Avenue, New Haven). 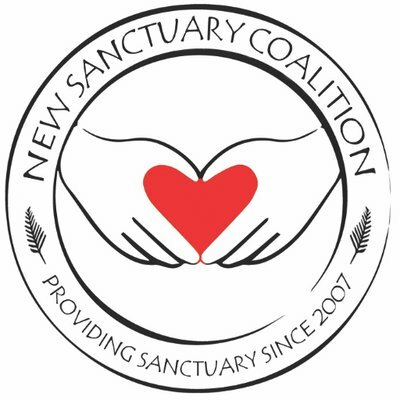 Learn from formerly incarcerated women about the campaign, write letters to incarcerated women and girls, and socialize with fellow abolitionists! 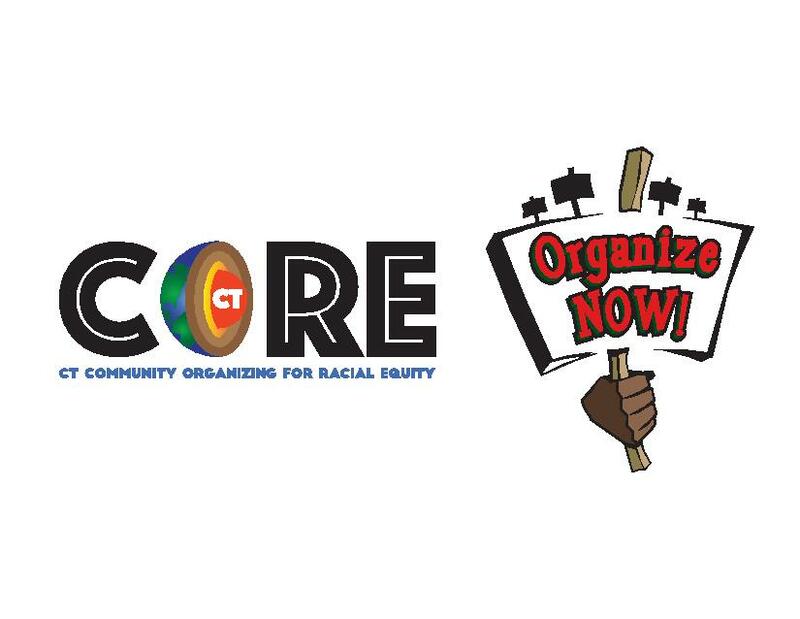 April 11, 6pm — Volunteer training session @ CT Bail Fund office (347 Grand Avenue, New Haven). Assemble goodie bags for the women we bail out and join our court support team. Throughout the month of April — Group bail-outs every Friday morning @ York Correctional Institute in Niantic. May 8th, 5pm — Rally Against the Incarceration of Women and Girls @ York Correctional Institute (Niantic, CT).